In the warm, shallow waters off Kauai, colorful fish, green sea turtles and dolphins swim in and out of the reefs, creating an up-close encounter your family will never forget. However, not every beach offers good snorkeling — both in terms of reefs and sea life, as well as safe waters. It helps to know where to go. 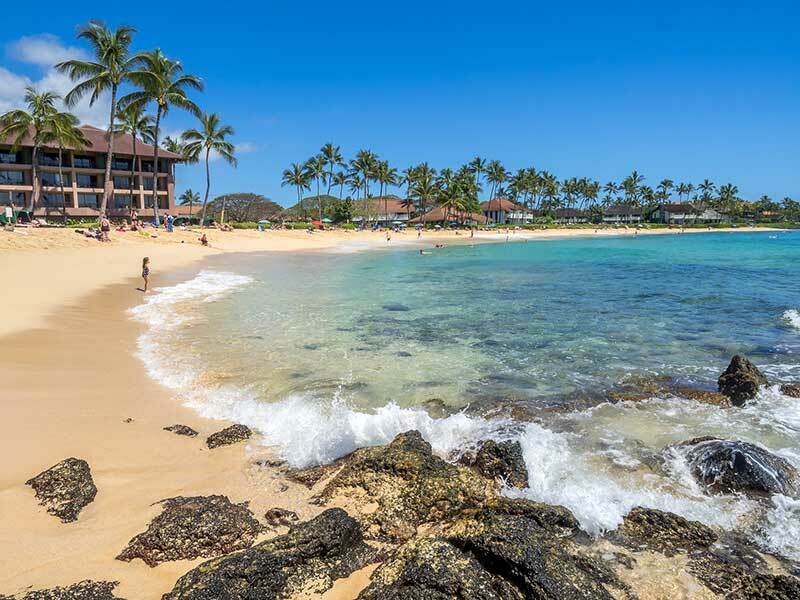 That’s why we’ve tapped into our local expertise at Timbers Kauai Ocean Club and Residences and rounded up the best places to snorkel for families, as well as what season to enjoy them. 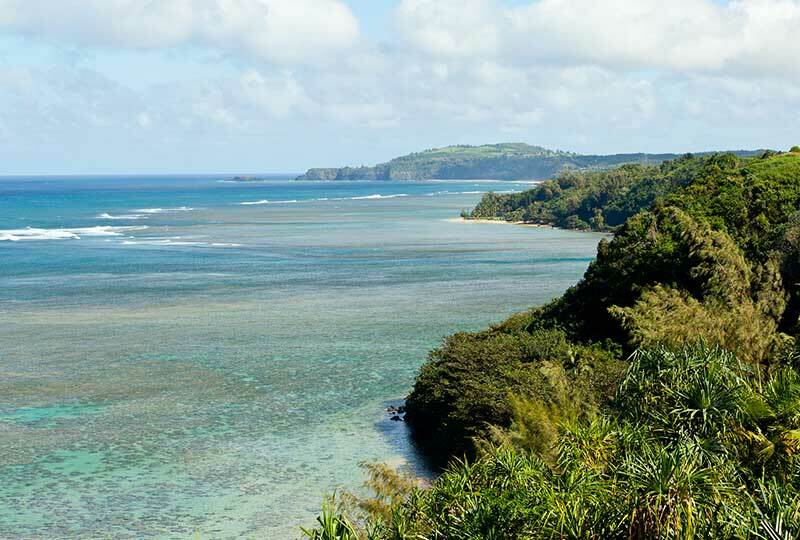 Located north of Lihue on the eastern shore of Kauai, Lydgate Beach Park is a great starting point for novice snorkelers. Here, two man-made, rock-enclosed pools give swimmers the chance to get used to breathing through a snorkel, as well as a taste of viewing the magnificent sea creatures who call Kauai home. Head here in the early morning hours when it is calmest and clearest, and you will see why many still consider it one of Kauai’s best beaches for family snorkeling. When the kids need a break from the water, there is a great playground nearby. 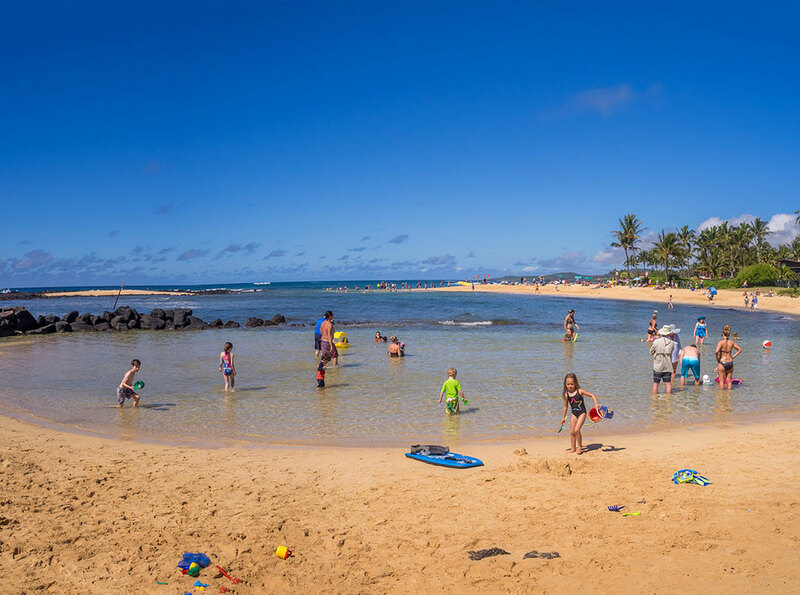 Located on the South Shore of Kauai, Poipu Beach Park is about as kid-friendly as they come. 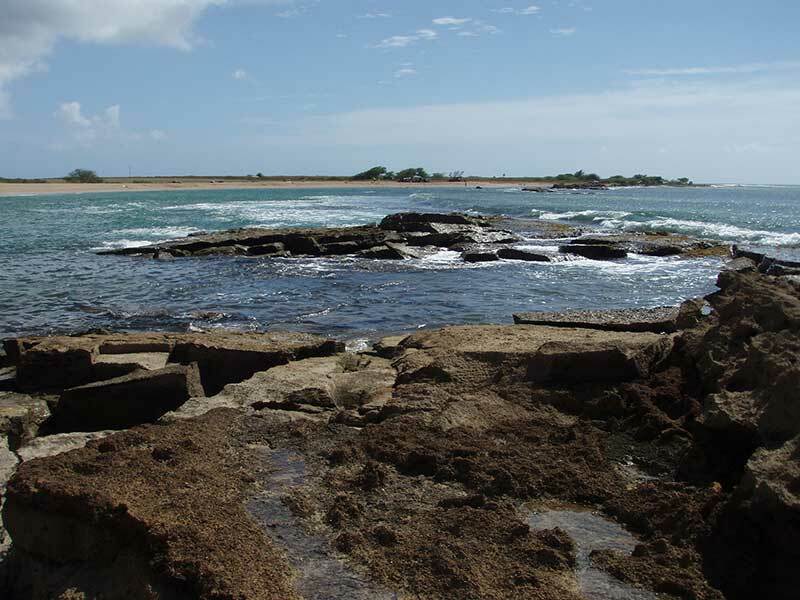 Here, a tombolo (a wedge-shaped sandbar sticking perpendicular into the sea) creates a natural and shallow lagoon that is ideal for easy swimming. Recent storms have made the tombolo weaker, and so currents are increasing within the lagoon, but the beach still remains a safe bet for families. Snorkeling is best on the western side of the tombolo. This beach is very popular, so come early in the morning if you can. Also on the South Shore, you’ll find the tranquil waters of Salt Pond Beach. Formed by an unusual underwater ridge of volcanic rock, the “pond” is backed by a gorgeous crescent of sand. The reef that has formed here harbors numerous species of reef fish, and in summer, the mellow conditions make it ideal for exploring. The beach is also used for salt panning by Hawaiians, who in summer harvest a pinkish-colored sea salt from the shallows. 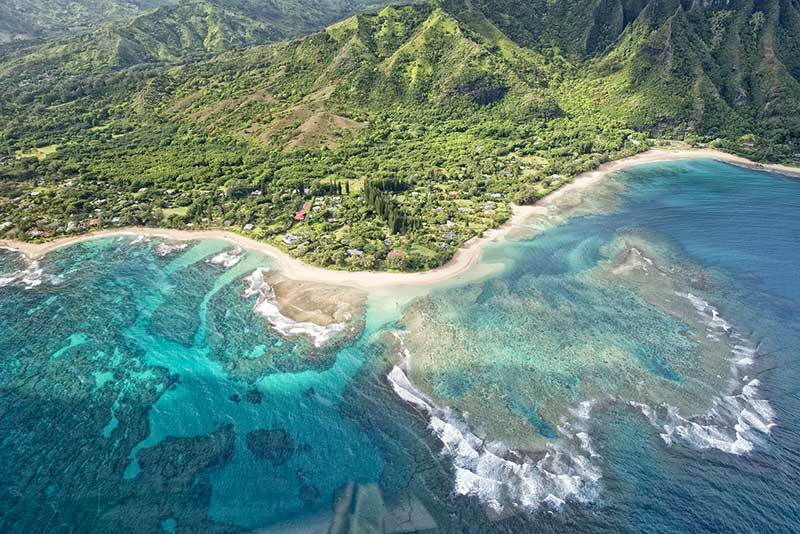 Fronted by the longest reef in the Hawaiian Islands, Anini Beach on the North Shore of Kauai is an absolute treasure. In summer — and even mellower days in winter — the waters within the reef resemble a placid lake. What this beach lacks in fish density it more than makes up for with sea turtles, who love to feed on the seagrass in the shallows just offshore. Close encounters are not uncommon, though it is advised to let the sea turtles approach you (rather than the other way around). Families with small kids and weaker swimmers will want to avoid the distant reef. Often rated as Kauai’s best snorkeling beach, Tunnels offers a transcendent experience with ocean life. Here, an M-shaped reef lies a few hundred feet offshore, and a series of underwater lava tubes create a unique habitat for an abundance of aquatic life. However, Tunnels is fairly exposed and can have unpredictable currents, making it suitable only in summer and for families with strong swimmers. Asking locals for insight on currents — which shift regularly — is a good idea as well. As tantalizing as Kauai’s snorkeling can be, one must exercise caution year-round and know where and when to go. Several of the Kauai’s beaches are just as famed for their rip-currents as they are for their wildlife. Generally speaking, winter is a more treacherous season for snorkeling. The surf and currents can be deceptively strong. Families looking to introduce their children to snorkeling are advised that summer is a much safer time — especially at Lydgate, Poipu, Anini and Salt Pond Beaches. But dangers still exist. Be sure to check local conditions and exercise caution. Timbers Kauai owners also have access to concierges who can assist with planning all of the details for their island outings, including guided adventures.